Spring is coming! 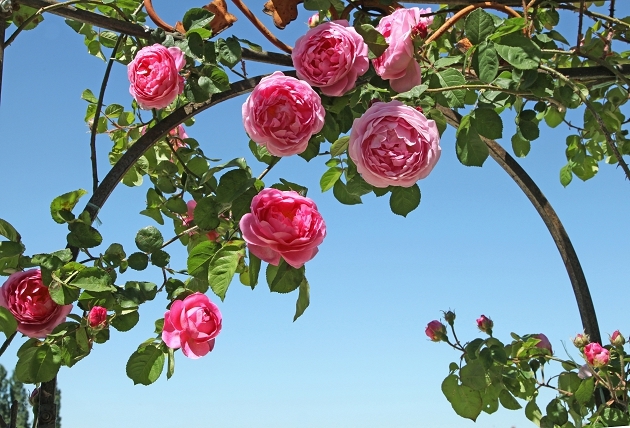 May is just around the corner, meaning the wonderful "Roseto Botanico" soon will proudly display almost two thousand species and hybrids of roses from all around the world, blossoming and welcoming a spring in shades of crimson. Or how we enjoyed the best lamb ever cooked. 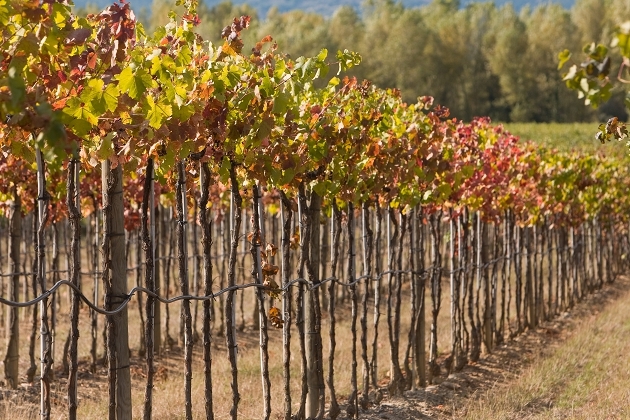 These wine estates have several things in common. They’re all located in beautiful Panzano in Chianti near the famous Conca d'Oro valley. They all deliver outstanding, award-winning Chianti Classico and each of them have a fascinating history. At VIA, we recommend that our clients try to visit at least one of these favored estates. It gives them a chance to experience the flavors, scents, landscapes and the stories associated with this famous wine region of Tuscany. Enjoy our selection! We sat on the terrace and were served a delicious four-course lunch while we listened to stories of the owners early life in Hollywood, her movie star friends and her summers along the Amalfi Coast. The certain period charm and classic elegance of this woman won our hearts and minds and literally made us forget the reason we were visiting. 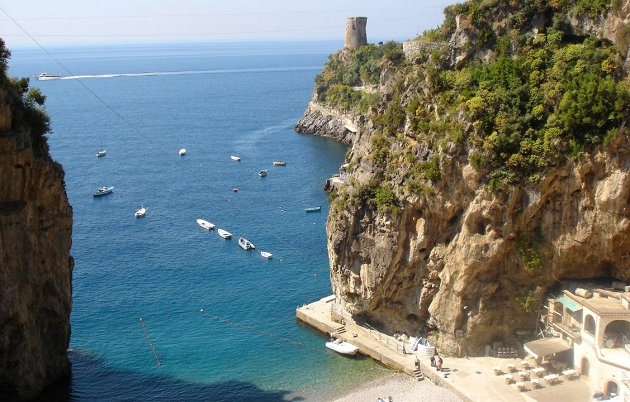 Our memory about a warm and incredibly authentic restaurant in Positano. The first of many "Best Kept Secrets" collection, by VIA. A welcoming note to our readers, and a brief summary of how we got here. We are proud to celebrate these 20 years in the villa rental business with the launch of our new, completely redesigned and evocative website.